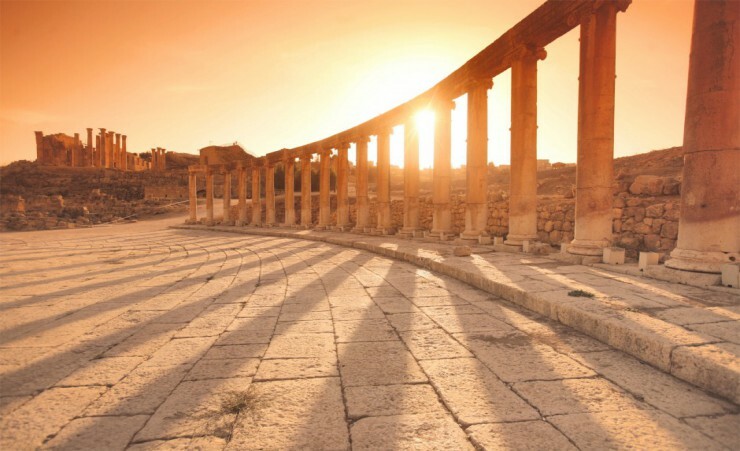 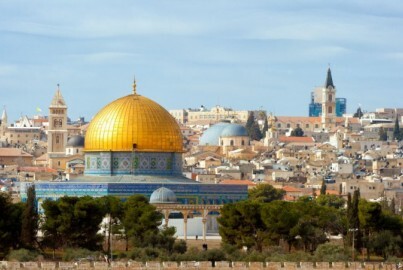 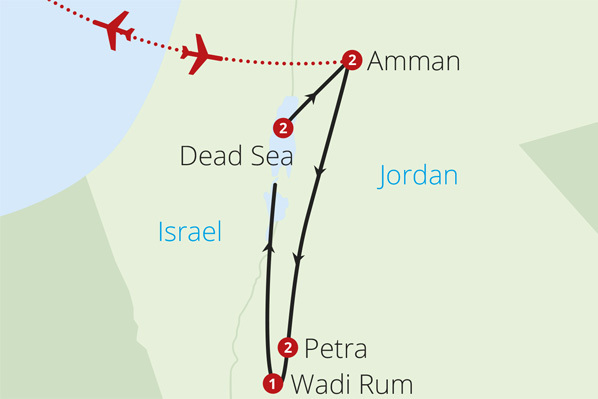 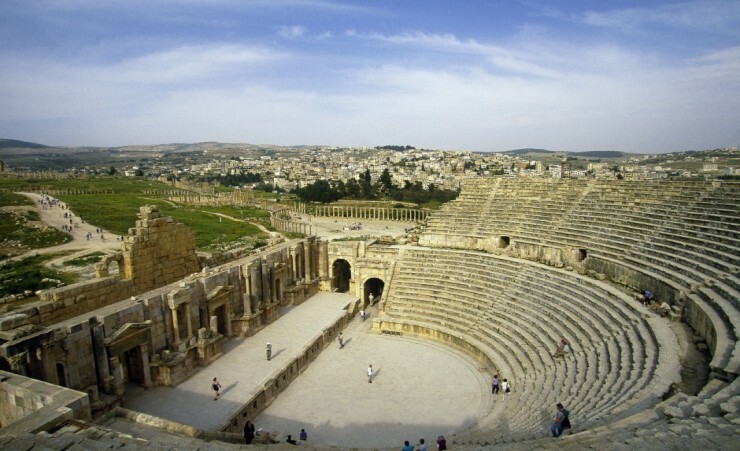 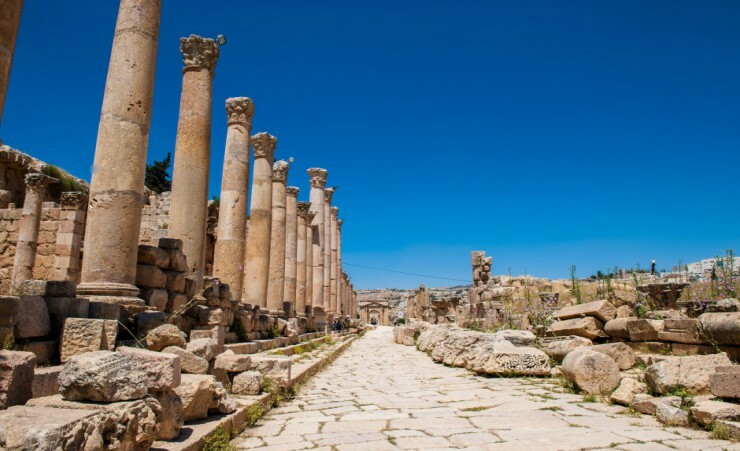 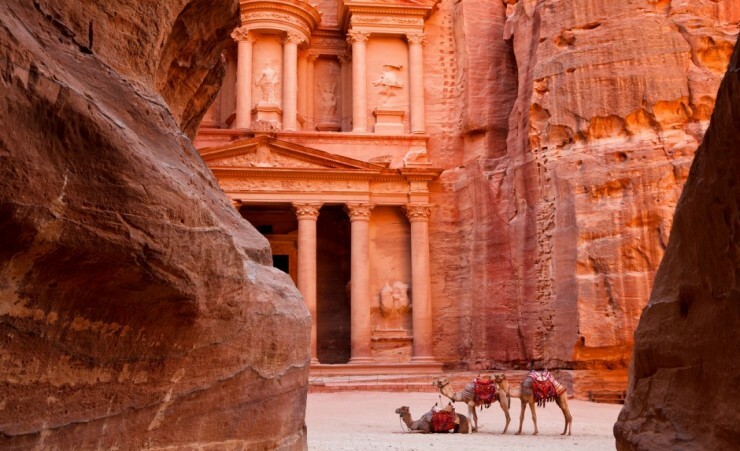 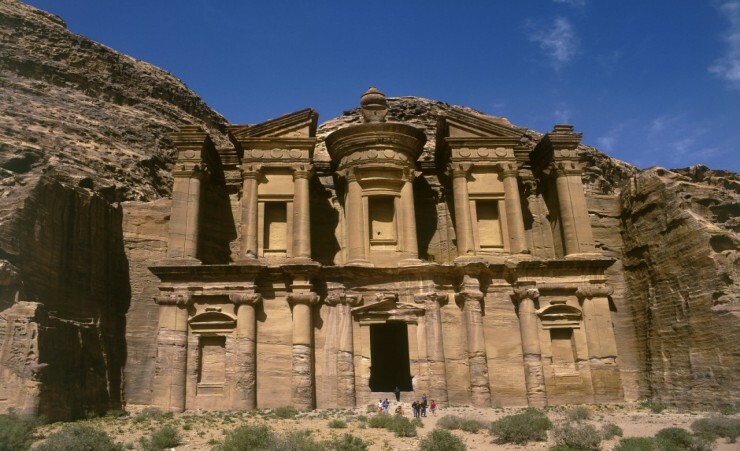 Admire the wealth of Jordan's culture and history as you travel from captivating Petra and historic Amman to the ancient settlement of Jerash and renowned mosaics of Madaba. 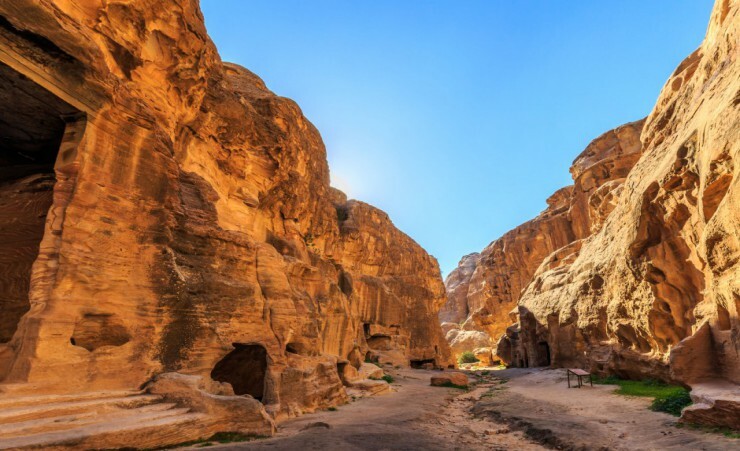 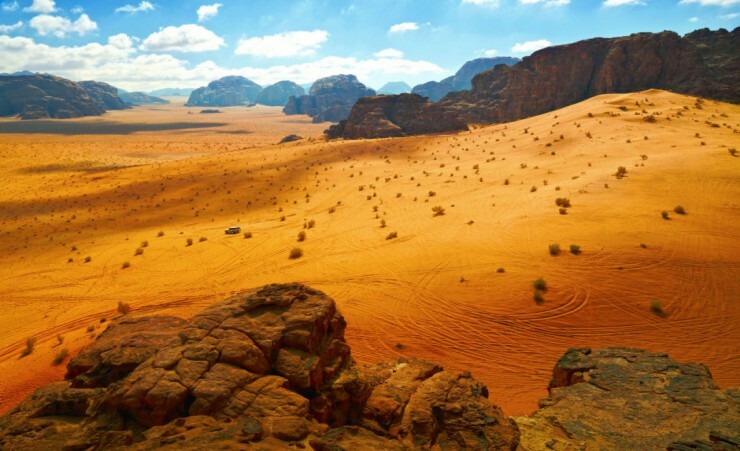 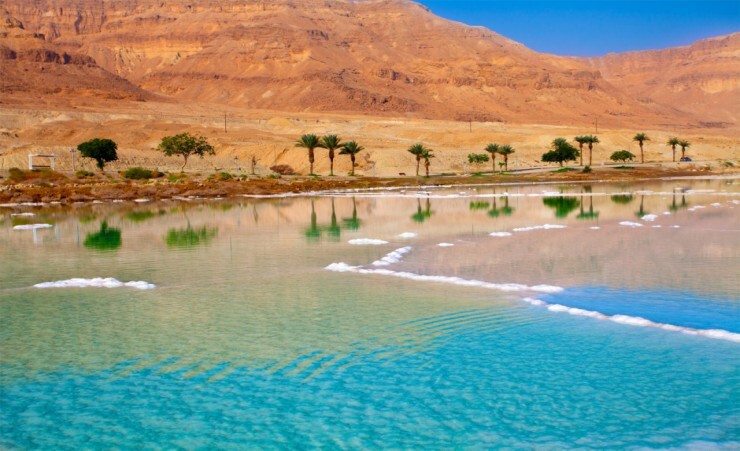 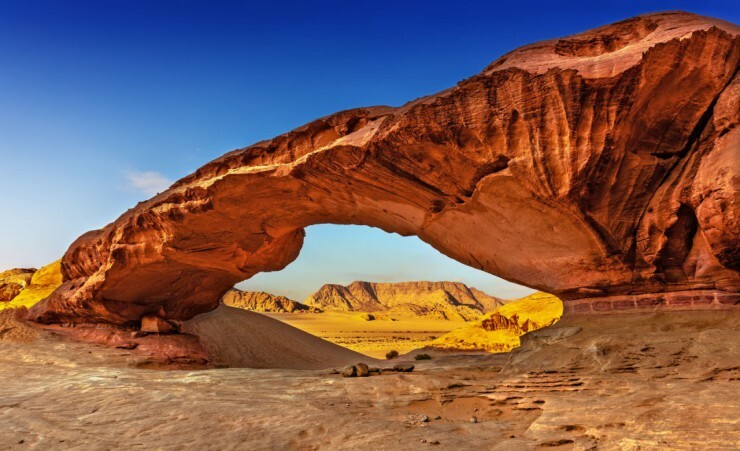 Combining age-old structures with dramatic natural surroundings, your tour ends with a safari through the rolling desert dunes of Wadi Rum and a chance to float on the salty expanse of the Dead Sea. 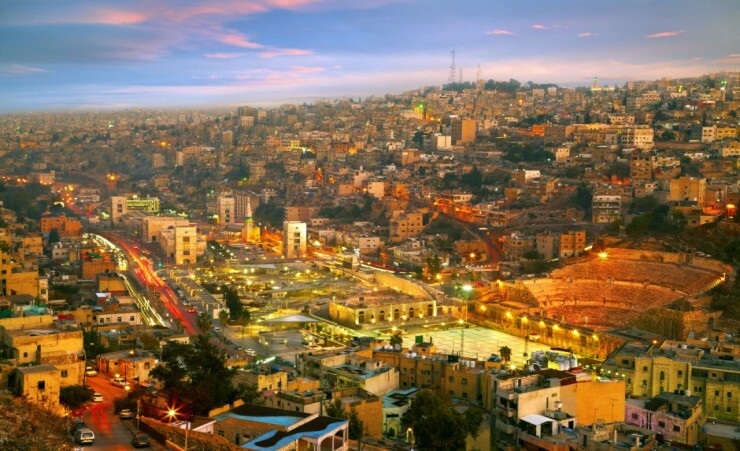 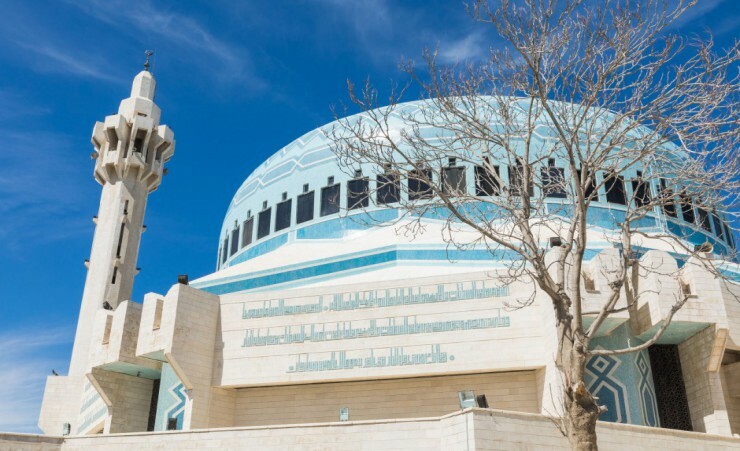 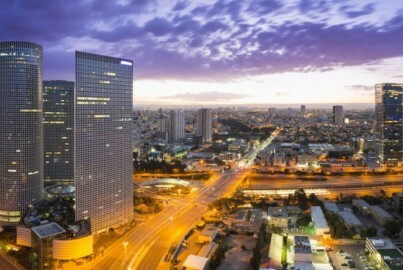 Enjoy a relaxing morning at leisure, allowing you to take in the last of the city sights before you transfer to Amman for your overnight stay and tonight's farewell dinner. 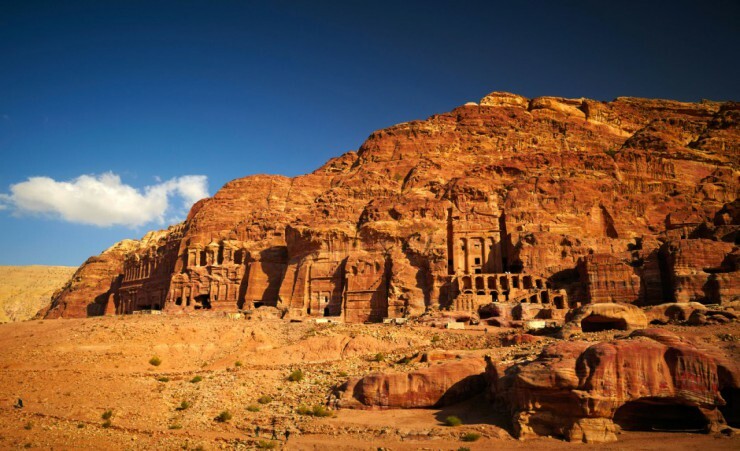 Amend brochure to guided tour of the sites rather than fully escorted. 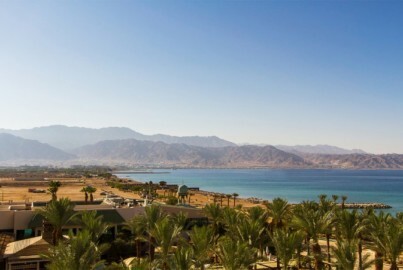 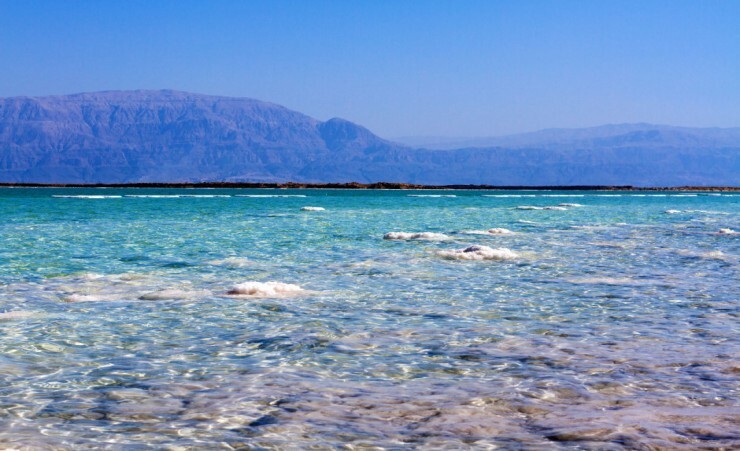 It didnï¿½t concern us too much, but an elderly couple needed reassurance when they felt there was nobody with us at the Dead Sea resort.